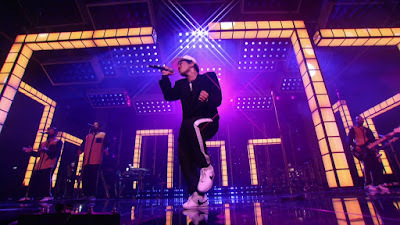 PHN Fiyah Hott Performance | Bruno Mars – Versace On The Floor [Billboard Music Awards Performance] #BBMAs ~ Phresh Hott New! Bruno Mars never ceases to amaze. Last night at the Billboard Music Awards the R&B star put on one amazing set. Mars performed Versace On The Floor off his latest EP ‘24K Magic’. Amid the dance break something great happens that leaves the singer singing on top of the Versace logo.